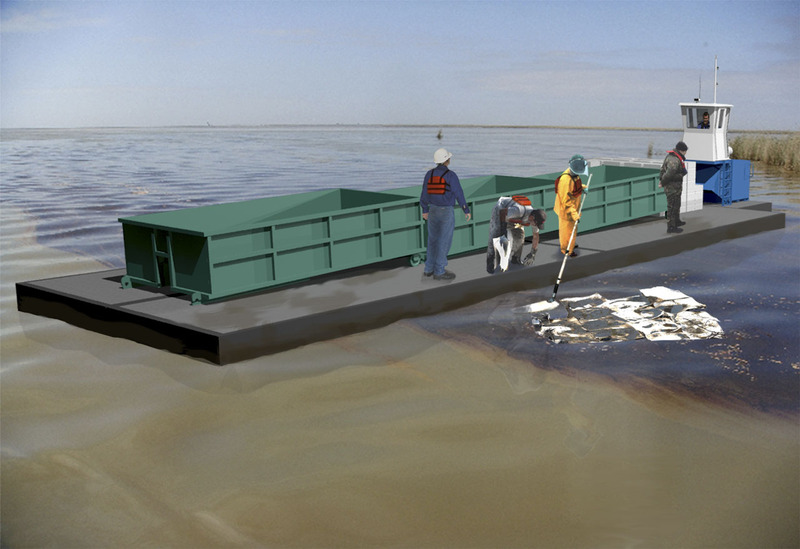 A 420 ft dynamically positioned tanker barge with giant skimmers and oil/water separators cleaning up to 450,000 barrels of oil water per day. 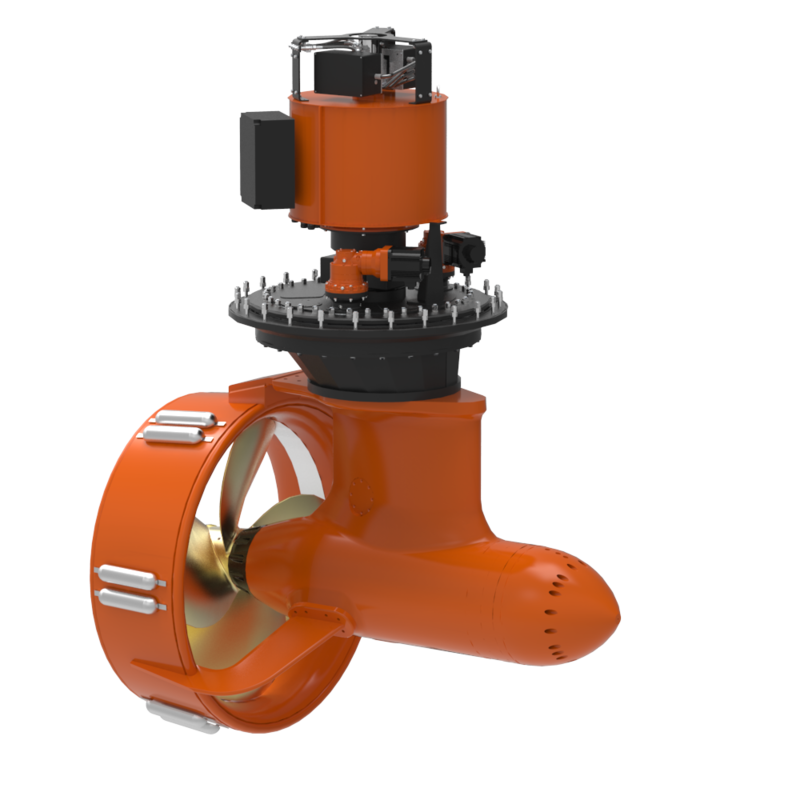 The system can operate around the clock and is effective in sea states up to SS-4. Highly maneuverable deck barges made up of interlocking sections designed for overland transportation with a diesel powered, 360 degree steerable propulsion unit for operation in shallow, uncharted waters for coastal and inland cleanup service. These Rapid Response Systems can be ready to deploy in 4-5 weeks.